My Scientology Movie (2016) – WHO IS THE MAN FROM KRYPTON? 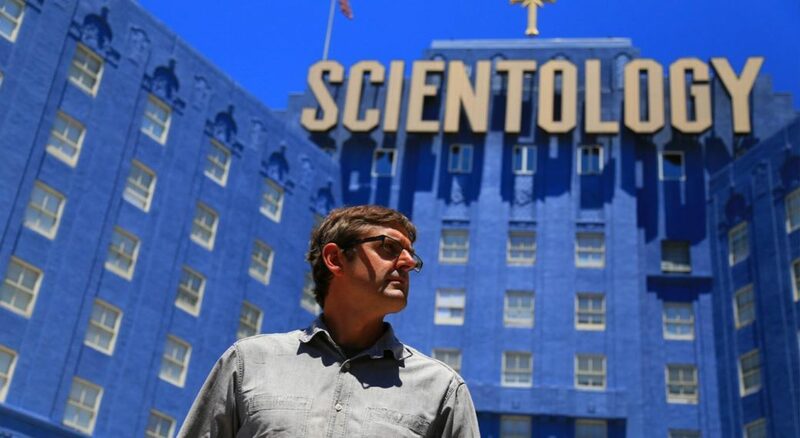 Louis Theroux, after having been rejected numerous times in his request to speak with current members of The Church of Scientology, decides to recreate scenes of drama, violence and contention within the organisation, using actors as well as the recounts of former members. The fact that Louis relies almost primarily on testimony of ex-members of Scientology itself, while never truly questioning anything they say makes the film extremely biased. Even Marty Rathbone, whom was one of the top members of Scientology seems to be holding back a fair amount and what’s disappointing is Louis never pushes the matters, he doesn’t try to lure Rathbone’s hidden past out, which is very uncharacteristic of Louis. The film is dull, there are no major revelations, it’s just simply a collection of the facts that are common knowledge if you even have a passing knowledge on the cult phenomenon that is Scientology. This however isn’t all the films fault, it is very hard to get any information on an organisation as secretive as Scientology, but at the same time, if you can’t say something that hasn’t already been said, if you can’t bring anything new to the table, for or against Scientology, then why make a documentary? The use of actors was interesting and sometimes works great in documentaries, ‘The Imposter’ being a true highlight. However, in ‘My Scientology Movie’ it feels as though the potential there was squandered and purely used so the film had something other than the same information that is in several other documentaries about Scientology. At times the film would show confrontations with current members of Scientology, antagonising Louis and his crew and it was great, it felt like classic Theroux but it was all the unnecessary fluff around those genuinely exciting moments that let the film down. If it had focused more on the venomous vitrial the members unleash on “Non-believers”, maybe Louis could have got something out of one of them, some glimmer of fresh insight, but unfortunately it wasn’t to be.